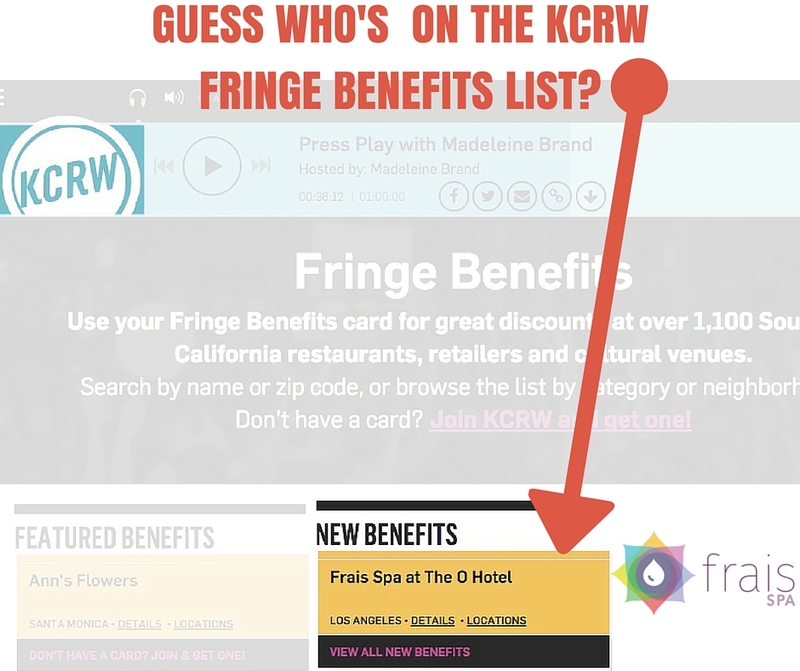 Another reason to become a KCRW Member. The Always Awesome Fringe Benefits Card. Accepted at your finest establishments, now including Frais Spa. 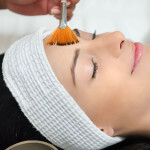 KCRW Members receive 15% off massages, facials, bodywraps & bodyscrubs.